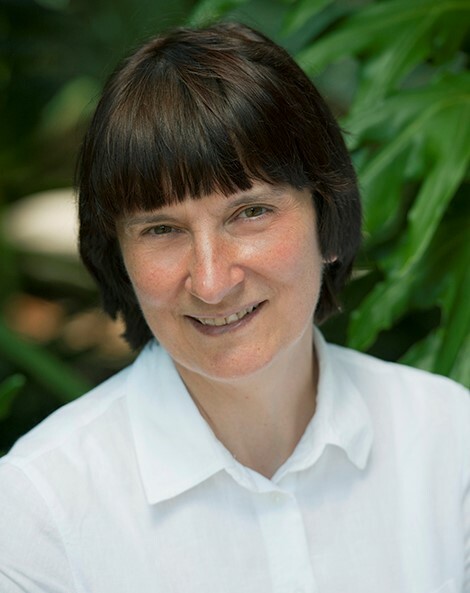 Ewa M. Goldys - Deputy Director of the ARC Centre of Excellence in Nanoscale Biophotonics (cnbp.org.au), Macquarie University, Sydney. Light on a nanoscale for probing and interacting with biological systems. Ewa M. Goldys holds a Personal Chair in the Department of Physics and Astronomy at Macquarie University, Sydney. She is Fellow of the Optical Society and winner of the 2016 Australian Museum Eureka Prize for 'Innovative Use of Technology'. Her research spans the interface of ultrasensitive optical characterization, biotechnology, materials science and photonics. A portfolio of her works is centred on the development and understanding of luminescence emission in doped nanocrystals where she developed advanced methods of synthesis and characterisation of fluorescent nanoparticles for applications in fluorescence labelling. Her expertise in ultrasensitive optical characterisation and nanotechnology led to the development of novel approaches to biochemical and medical sensing and diagnostics. Current projects focus on label-free non-invasive high content cellular imaging and characterisation of cell subpopulations, on nanoparticle chemical sensors and theranostics. Zhihong Zhang - Division of Biomedical Photonics, Wuhan National Lab for Optoelectronics, Huazhong University of Science and Technology (HUST), China, Title TBC. Zhihong Zhang is the awardee of National Science Fund for Distinguished Young Scholars of China. 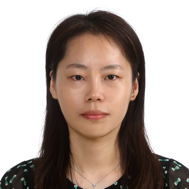 Aiming at significant demand for the visualization research of tumor immunotherapy, she devoted in developing novel optical imaging methods for multi-level, multi-molecular parallel detection and targeted labeling in vivo. Her research is also focused on intravital optical molecular imaging for tumor immune, multi-functional lipid nanoparticle for tumor imaging and therapeutics, and fluorescent protein probes and multi-event synchronization imaging in living cells. Fan Bai - Assistant Professor, Biodynamic Optical Imaging Center (BIOPIC), School of Life Science, Peking University, Beijing, China. Single-cell characterization of bacterial antibiotic tolerance. 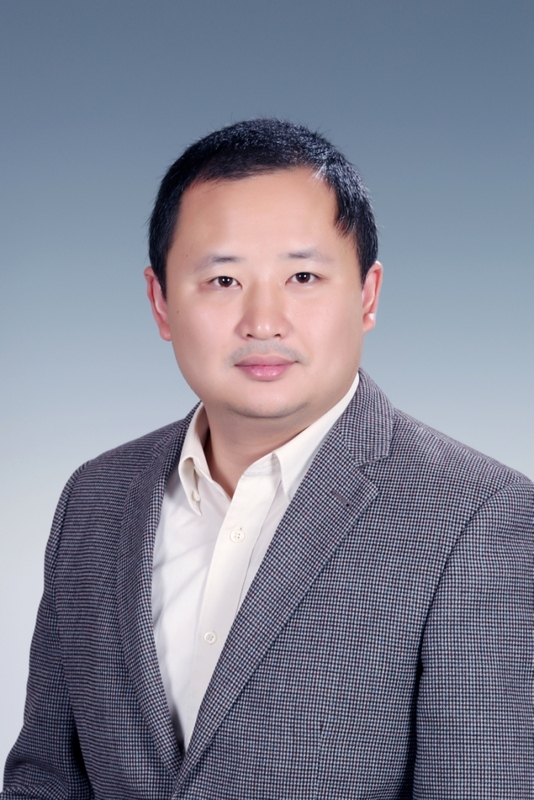 Fan Bai is an expert in single-molecule fluorescent imaging and single-cell sequen cing. He is pioneering the application of these techniques in bacterial research. In 2016, by combining single-bacterium fluorescent imaging and sequencing, Dr.Bai's team has revealed the mechanism underlying bacterial antibiotic persistence (Molecular Cell, and received editorial comments from Nature and Nature Review Microbiology). In the same year, implementing single-bacterium fluorescent imaging, Dr.Bai and co-workers characterized the dynamics of Escherichia coli's passive response to a sudden osmotic shock, unraveling how bacteria managed to survive extreme environmental stresses (PNAS). In 2017, by optimizing fluorescent probes, Dr. Bai's group studied the bacterial flagellar growth in real time, establishing the basic laws governing extracellular protein transportation (eLIFE). At the same time, Dr. Bai has also actively involved in the development of several single-cell sequencing methods (PNAS, featured in "Singled out for sequencing", the special yearly review published by Nature Methods). So far, Dr. Bai has published 42 SCI papers (including 2 Science, 1 Nature, 3 PNAS, 1 Molecular Cell,2 Nature Communications) with a total citation of > 1700. Hye Ran Kho – Department of Chemistry, Chung-ang University, Korea. Investigation of RNA interference by single mRNA imaging at the single-cell level. Hye Ran Kho received her Ph.D. degree in Chemistry from Seoul National University, Korea in 2009. She pursued the single-molecule fluorescence bio-imaging at the molecular and cellular level at the University of Illinois at Urbana-Champaign, Illinois, USA from 2010 to 2015. And she moved to Johns Hopkins University, Baltimore, USA as a research scientist in 2016, focusing more on the mRNA imaging at the single-cell level. She is currently an assistant Professor in the Department of Chemistry at Chung-Ang University, Seoul, Korea. Her research interest includes the molecular mechanisms of RNA-mediated gene regulation at the single-molecule level, the subcellular localization and the quantification of diseases-related genes at the single-cell level as well as the development of a cutting-edge technique complementing current sequencing methods in RNA biology and its application to cancer diagnosis. Rob Solomon – Technical Director, Garvan-Weizmann Centre for Cellular Genomics. TBC. Rob Salomon is the inaugural Technical Director of the Garvan-Weizmann Centre for Cellular Genomics. The Centre is a new multimillion dollar development to bring the traditionally distinct fields of Cytometry, Microfluidics, Genomics and Informatics into one seamless process and thus enable simplification of complex workflows and transformative change in clinical practice. Rob overseas the centre and its technology acquisition. His background in biology and engineering ensures that the Centre will sit comfortably at the intersection of science and technology. In 2014, he was named as a Shared Resource Laboratory Emerging Leader by the International Society for the Advancement of Cytometry. Since then Mr Salomon has played a major role in both the Australian and International Cytometry Societies. He is passionate about single cell genomics and personalised medicince and the role of cytometery in this new emerging fields.